While researching the Romantic sublime, I came across a chapter in a book by Scott Lankford, titled “Everest and the Impossible.” It struck me that, for the climber even more than for the average onlooker, Everest possesses a certain awesome quality that takes hold of the imagination. Despite moments of awe, pride, and raw excitement, only those who were single-minded in their determination would endure the early, treacherous climbs. 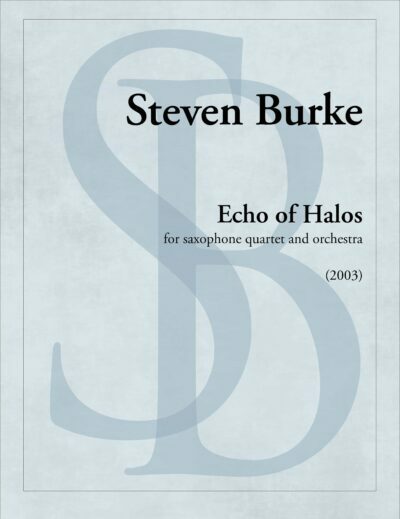 In this piece, I have attempted to represent the vicissitudes of the climb, while unifying the music carefully through the opening four-note motive and a short harmonic progression which soon follows. As with the climber’s single-mindedness, the piece resolutely clings to these materials, even as the moods and textures shift. But the moment that most captures my imagination is when summit is reached. What would a climber feel? 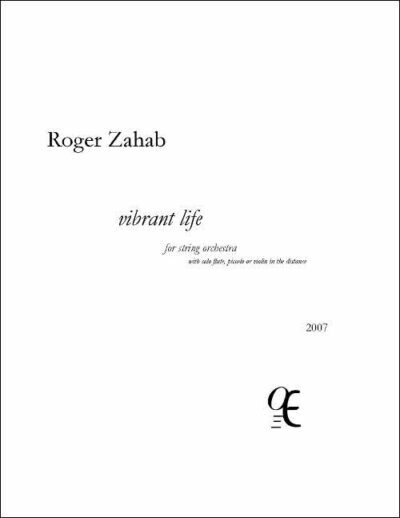 While still keeping to the same material, I explore how what we expect from that material may give way to strange, new emotions, where joy and despair, awe and terror, and pride and insignificance coexist. 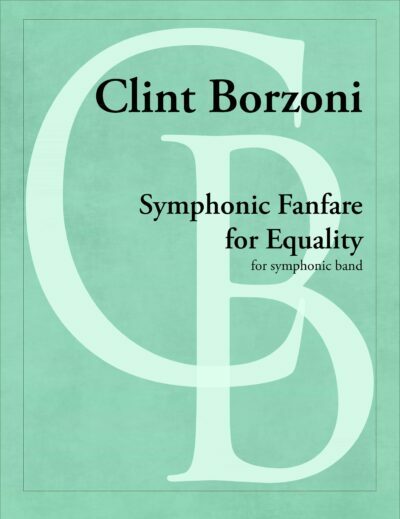 The beginning of the piece presents two melodic versions of the main motive: one ultimately ascending and one ultimately descending. The first and final notes of the piece outline the outer notes of the motive, but will they ultimately ascend, reflecting man’s conquest of the impossible, or descend, revealing that the impossible is eternal, while man, alas, is not? 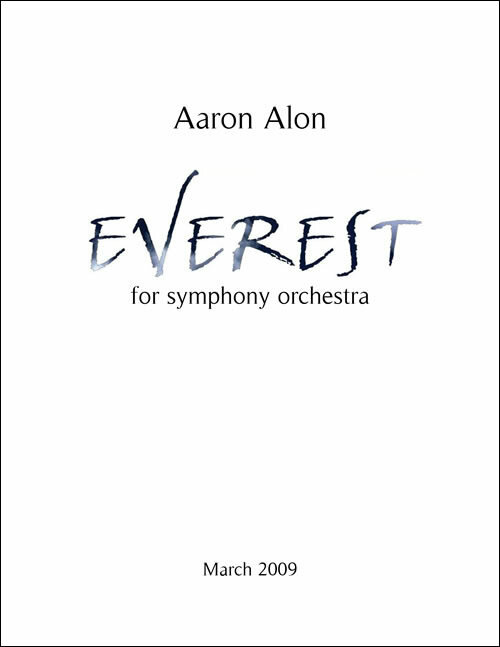 Everest was Aaron’s doctoral dissertation (thesis adviser: Dr. Anthony Brandt) and was premiered by the Shepherd School Symphony Orchestra on December 4, 2009 under the baton of Cristian Macelaru. This work is dedicated to Deb Murphy.